We at Outreach believe that the process of the learning should not be thrust upon the students, instead it should happen gradually. Keeping this in mind the school follows the Montessori method of teaching, which is a child centric method. Taking the student from known to unknown, concrete to abstract and in this way making the child interested in the learning process. The two acre school campus, with a playground, a sand pit for smaller children, well ventilated classrooms, well equipped laboratories, and library and above all a team of dedicated teachers all work in communion for the holistic development of the students. A lot of emphasis is given on making a student self dependant, this is done by the various activities throughout the session. 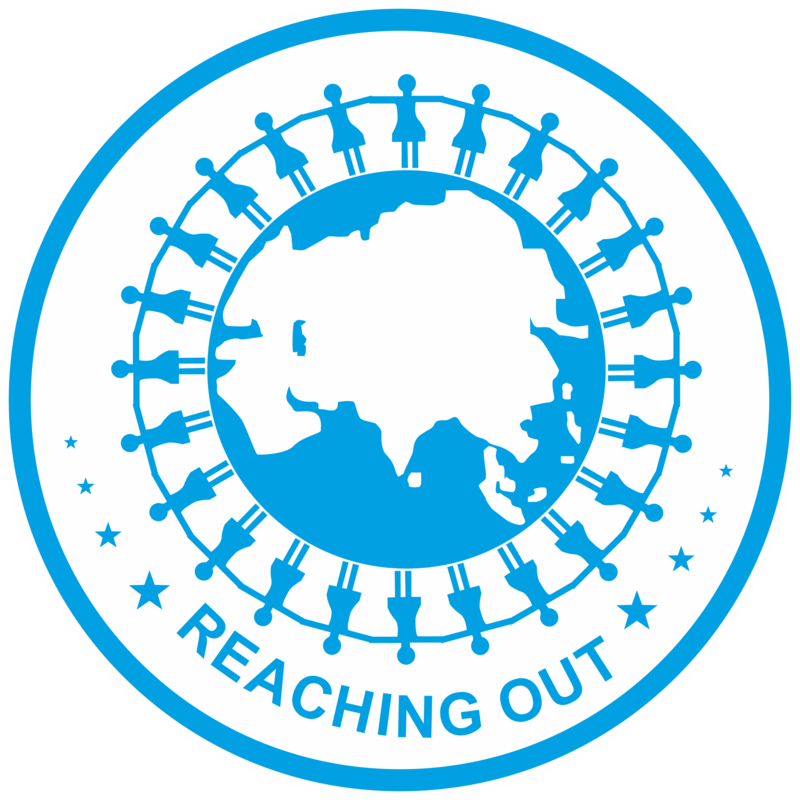 We at Outreach help students to bring out the best in them. Sri C.R.Nagappa & Sons Charitable Trust. Copyright © 2019 OUTREACH School, Bangalore. Website by Lokesh M.